Ever since its inception, Reliance Jio has been the leader in the tariff plans department. To recall, the Mukesh Ambani-owned telco refreshed its tariff lineup back in January 2018, but still, it’s offering the best plans in the industry. Reliance Jio has a monthly prepaid recharge plan of Rs 799 which gives a whopping 140GB of total data benefit, spread across 5GB data per day. Right after Jio rolling out this plan, incumbent telcos such as Airtel and Vodafone also joined the league by launching a similarly priced plan. However, they both lag behind Jio in terms of the benefit offered. Jio’s Rs 799 prepaid plan is aimed at heavy data users, but at the same time, it offers voice calling, SMS benefits too. After recharging with this plan, users will be able to enjoy 5GB data per day, which in turn, becomes 140GB of 4G data. Jio is also providing a user unlimited voice calls without any FUP limit and 100 SMS per day. All these benefits are valid for 28 days from the date of recharge. 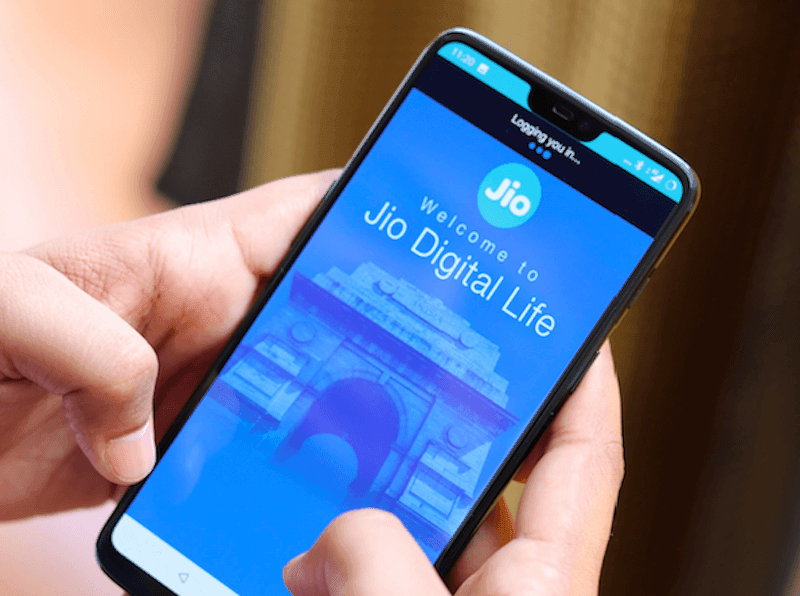 Furthermore, Jio users will also be able to enjoy a free subscription to Jio’s apps such as JioTV for live TV streaming, JioCinema for all the movies and latest movie trailers, JioMusic for the latest music streaming and so on. Right after Jio launching its prepaid recharge plan of Rs 799, Vodafone also came up with its own similarly priced plan. However, Vodafone is lagging the data benefit department. Vodafone users recharging with the Rs 799 plan will be able to enjoy 4.5GB daily data benefit along with voice calls and 100 SMS per day. Vodafone is also capping the voice calls to 250 minutes per day and 1000 minutes per week. Furthermore, Vodafone’s plan is not valid across the country and it’s applicable only in 4G circles. Vodafone is yet to launch 4G services in circles such as Andhra Pradesh & Telangana, Madhya Pradesh & Chhattisgarh, among others. Jio’s plan is valid across all the 22 telecom circles in the country. 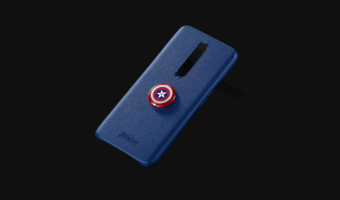 Like Jio users, Vodafone users will also get a free subscription to Vodafone Play, but unlike its RED postpaid plans, Vodafone is not providing any Amazon Prime subscription to prepaid users. Like Vodafone and Jio, Bharti Airtel, the former leading telecom service provider also offering a similarly priced plan of Rs 799, across all its 22 telecom circles, which is a good thing. Airtel’s Rs 799 prepaid recharge provides the lesser data benefit than other two operators mentioned above. Airtel is providing its user 4GB data per day, which becomes 112GB of data in total, way lower than Jio’s overall 140GB data benefit. Same as Jio, Airtel is also giving unlimited voice calls without any FUP limit and 100 SMS per day for a period of 28 days. 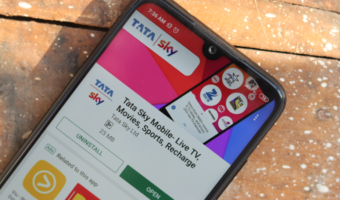 Airtel users will also get a free subscription to Airtel TV, Wynk Music and of course, free Amazon Pay Gift Card worth Rs 51. Yes, Airtel and Amazon are still offering a free gift card to prepaid users recharging a combo plan priced above Rs 100. Jio is not offering any such offer. 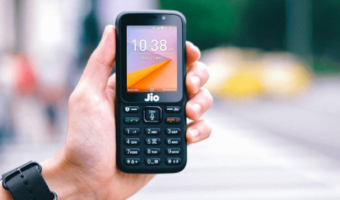 Instead of doing Rs799 recharge for 5GB per day, jio users can recharge 2 times Rs149 (2×1.5GB/day) and Rs199 (2GB/day) plans and activate all 3 recharges at same time on MyJio app to get 5GB per day for just Rs597 – saving Rs202. But this facility is NOT available in AVoId recharges. You cannot use so much data in anyone except Airtel. Airtel has 3GB/Day plan which is for 84 days and you can use so much data on empty network.